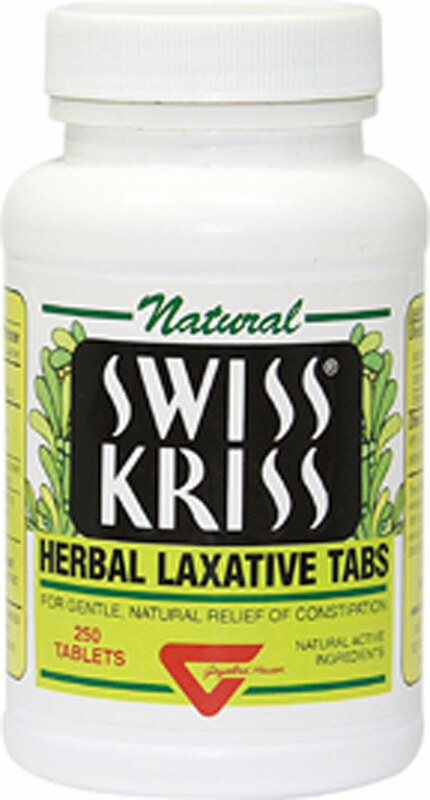 Swiss Kriss is an herbal laxative for those with occasional constipation. Swiss Kriss contains the sun-dried leaves of Senna, plus other traditional herbs such as Hibiscus and Calendula. Made from all-natural ingredients, Swiss Kriss contains no harsh chemical stimulants.